November thrifted finds were almost all found at Church Christmas Bazaars. My favourites included the Como Lake Presbyterian Annual Bazaar, St. Johns Tea and Bazaar and St Catherines Bazaar. I also found a few pieces at the local thrift stores. 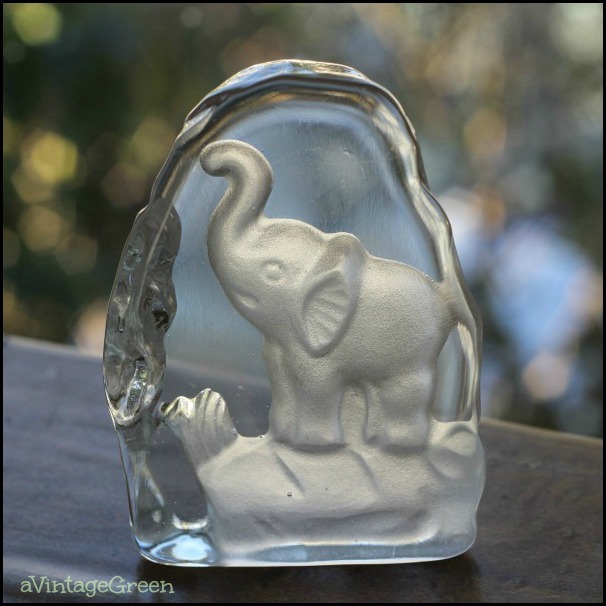 Love finding elephants and silverplate. Learned that vintage blue transferware container was a toothbrush holder. First calendar plate I've found, 1937 from Tisdale Sask. Just had to buy the water jug and matching pot. Pitcher makes a lovely vase for dried hydrangea. Final carrots and pole beans (poor spaghetti squash froze) harvest in early November. 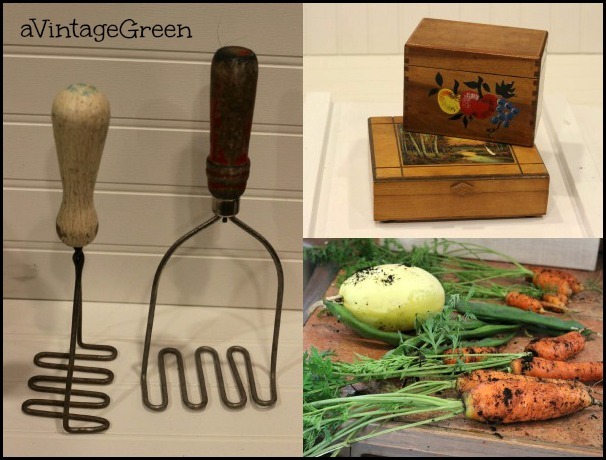 A treat to find woodenware and vintage mashers. 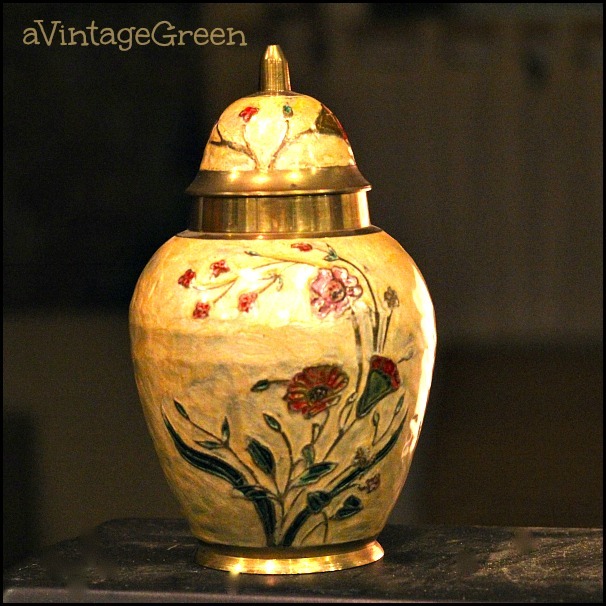 Poppies are one of my favourite flowers and this brass urn is a new favourite in my collection. 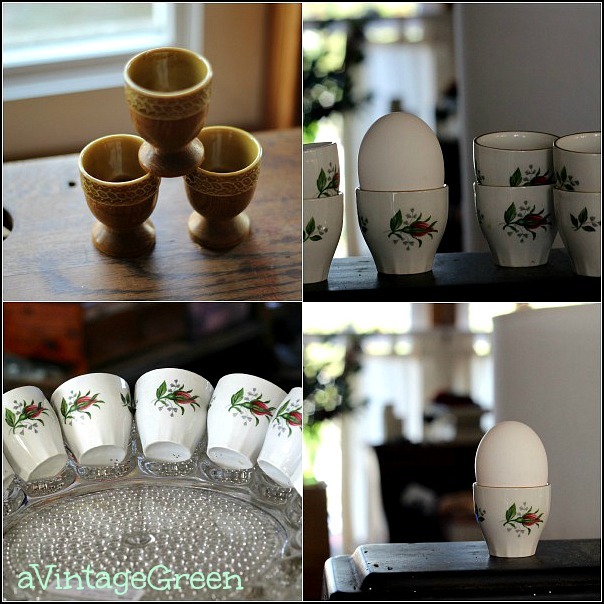 Mid Century Egg cups, a devilled egg plate and rosebud cups too. I love anything wood and finding a vintage plywood artist palette was my best thrift store find (it was flat under a pile of craft supplies - major happy score). 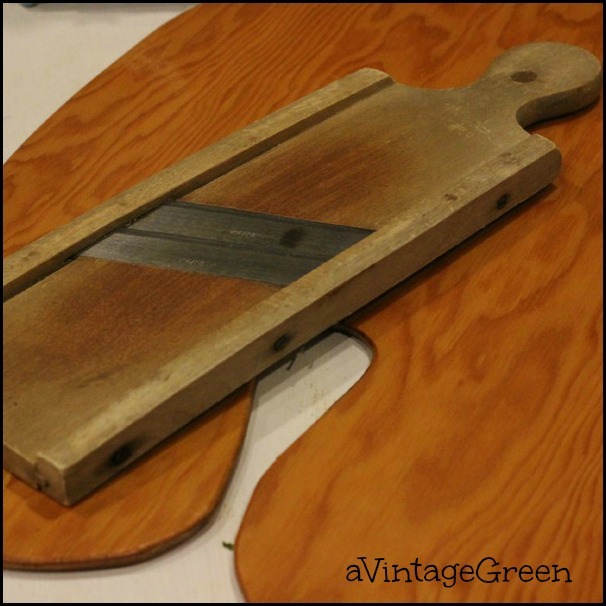 Great patina on the vintage well used German cabbage slicer. After putting this post together I realized that November was actually a pretty nice month for new to me finds. I love Christmas Bazaars and a found myself a cozy infinity scarf, some tasty gingerbread cookies and I have fresh holly in my vases. Just so I remember, we had our first snow on Friday overnight. Hugs friends, very glad I have found so many wonderful friends in the blogging community. Saying special hellos this week to Eddie, Brenda, Judy, Claudia, Jilda and Rick. So many great finds! 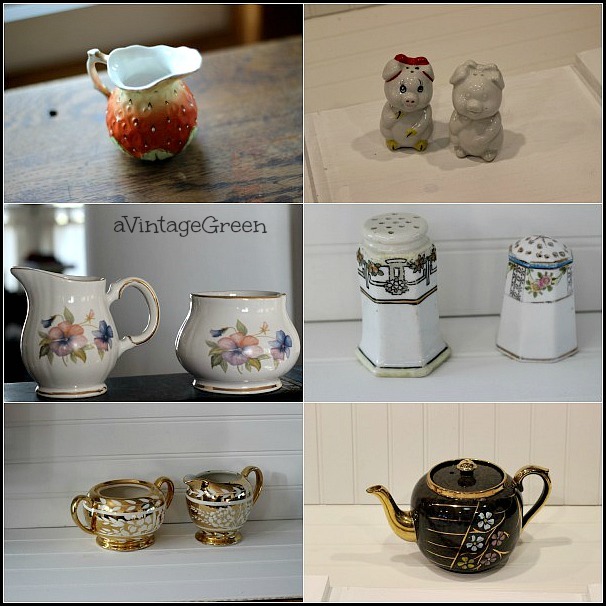 I love the egg cups and the rosebud one's are so sweet! Now on to December and hoping your month is successful once again! You did find lots of goodies this month! Hope you had a great Thanksgiving! I was with my sisters and grandchildren for the day. Sad but lucky to have loving family. The egg cups are so sweet. Good finds. You found some great bargains at the bazaars, I've not seen a calendar plate before. I love all your finds and the water pitcher is my favorite. Your finds are awesome. I love the water pitcher. You made some great finds!!! November WAS a good month for you!!! Very pretty transferware. Visiting from the Boogieboard cottage. Great finds! I need to go pick some holly, it still amazes me that we find it growing so many places in the wild on Vancouver Island. Cheers! You certainly made out this month! I share your celebration of finding the blue transferware items. Great finds! 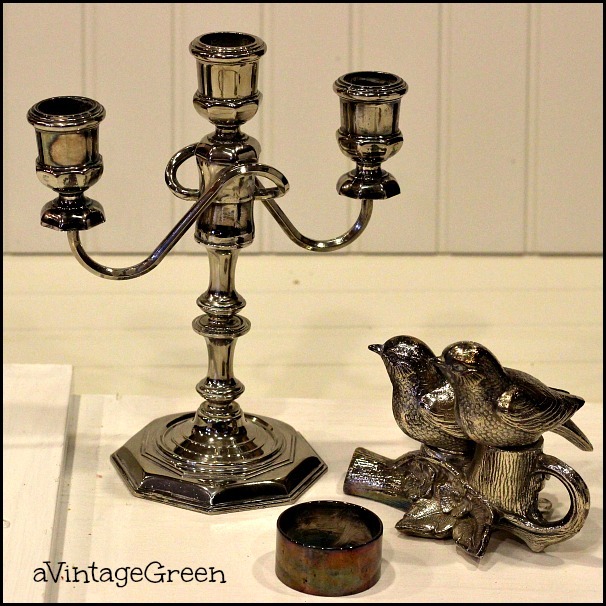 I love those cute little silver birds. I live really close to Tisdale! Such a small world. Thanks so much for sharing at the Make it Monday Party! Hope to see you again next week. Dear one, is it ok if I take your link parties list to my blog? I surely would appreciate it. Great thrifting finds. I really like the white pitcher. The white pitcher is beautiful and I also love wooden stuff. So happy you found so many neat items in November. You have given my courage to blog about my thrifting adventures. You had great success in November. Do you shop at Goodwill or any other store of the same type? 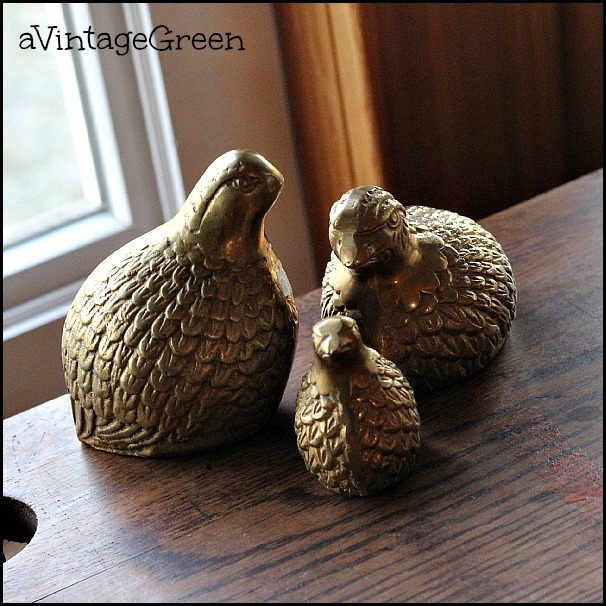 Your found some great finds! I've was out today and found two great furniture pieces. I like you cabbage slicer and I found one this summer. 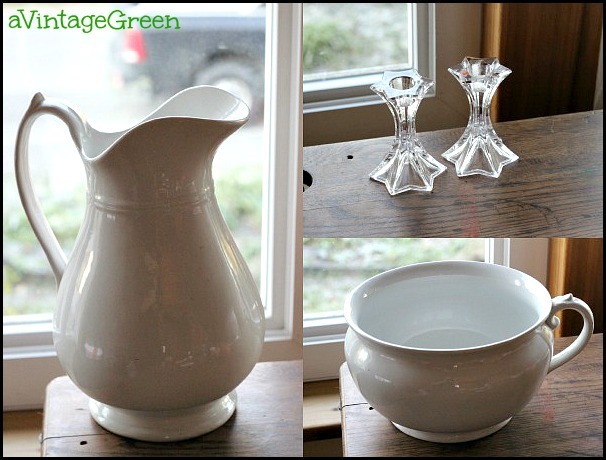 I love the shape of the white pitcher! Hubs hates when I go out thrifting..he says we don't have anymore room! You found the coolest stuff. Pinned and tweeted. Thank you for being a part of our party. I hope to see you on Monday at 7 pm. It wouldn’t be a party without you! Some great finds Joy. 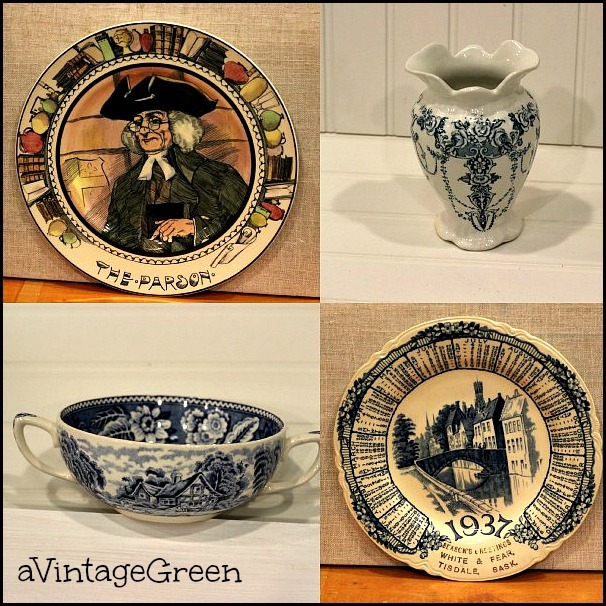 My favorite are the pitcher and pot and the old mashers! Thanks for sharing with SYC. What beautiful finds! Do you know where the scene on the 1937 calendar plate is? It looks to me like it is Bruges in Belgium. The tall bell tower in the market square is in the background and the bridge in the foreground crosses one of the canals. I think it is called the Green Bridge.